The good news is that you have made it to professional ball. And you should continue to follow your dream of playing in the big leagues. 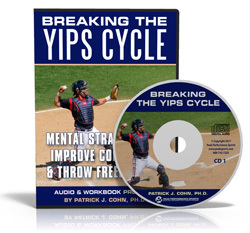 More good news… If you can go three days in a row without any yips or feeling tense with your throwing, that’s a great sign. 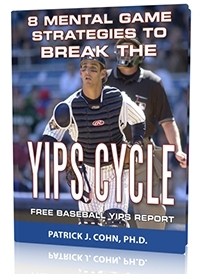 Many players wait years to get help with the yips. After years of searching for answers and quick fixes, they make matters worse. You have proved to yourself that the yips are not a disease because it comes and goes. Make a couple of bad throws in warm up, during practice, or in games. Analyze and over think their throwing action. Make physical changes to fix what they think is a mechanical problem. Take in everyone’s suggestions on how to improve. Worry about making another bad throw, which leads to tension and over control. Most of the time, your yippy feeling returns for a reason. Often, it starts with a bad throw or two. This is your first mistake, not the bad throw. This is when the problem solver in you wants to fix your throwing. But nothing is wrong with your throwing. The mind wants to over control your release. Soon, this leads to over thinking and getting in your own way. Throwing is a natural motion that you learned years ago, no need to relearn your throwing motion. 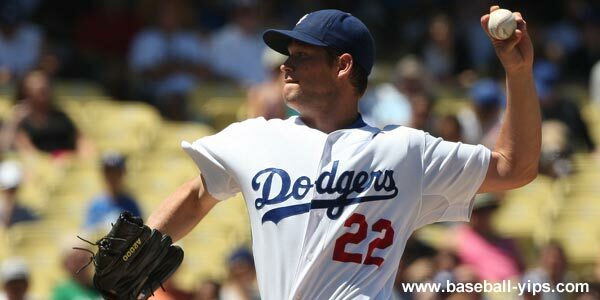 How do you extend the length of the streak when you are throwing freely and simply? First, don’t assume something is WRONG after one or two bad or even marginal throws. It’s okay to make a bad throw, everyone does. Blow it off and don’t assume it’s going to be a lost day on the diamond. Second, do less, not more on the next attempt. This means less analysis, less judging, and less trying. Third, make the task simple for yourself. Instead of NEEDING to make a perfect throw, think about a functional throw, especially for catchers. This means focusing on a bigger target—not the center of the glove. What, did you say a bigger target? Yes! You’re thinking: If I focus on a small target, I’ll my miss will be small, right? WRONG! A tiny target leads to trying too hard and guiding. You want a big target to free up your arm to make the throw intuitively, which means letting go of guiding the throwing action. Next time you have a two or three day stretch of no tension or yipping feeling, keep it going by not over thinking something is wrong or talking yourself into feeling yippy after one bad throw.